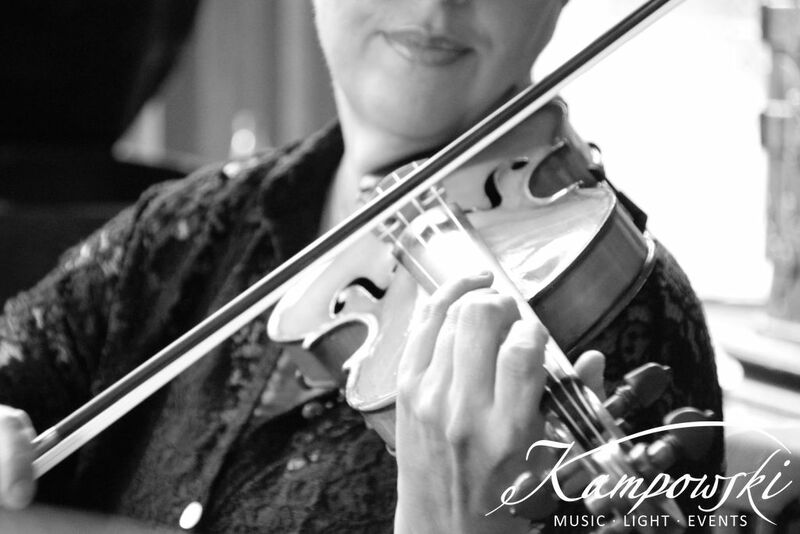 The Kampowski Classic Ensemble is a top-class formation of studied musicians under the direction of our own concertmaster. The concept combines classic and modern musician in an elegant way. In addition to the most famous compositions, there is also the opportunity to experience even up-to-date charts in a fascinating new way. 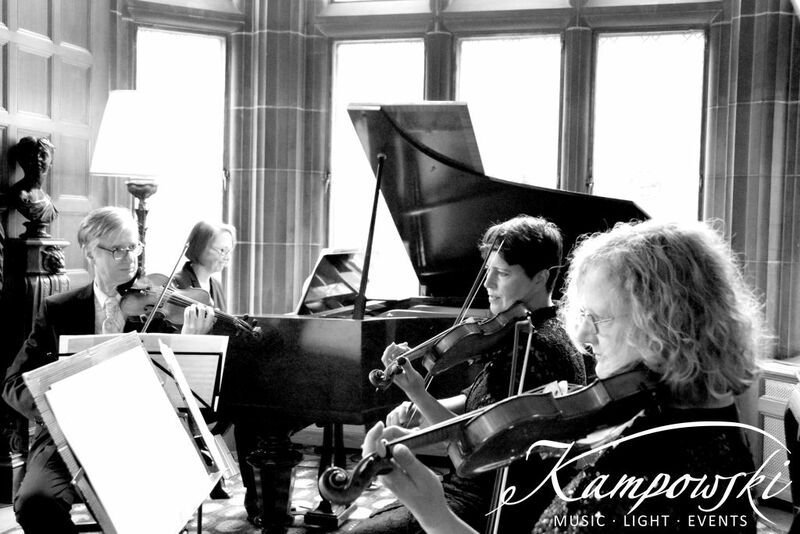 In other words, discover the combination of Mozart, Bach, Handel, Brahms and Christina Perri. We can do it for you!